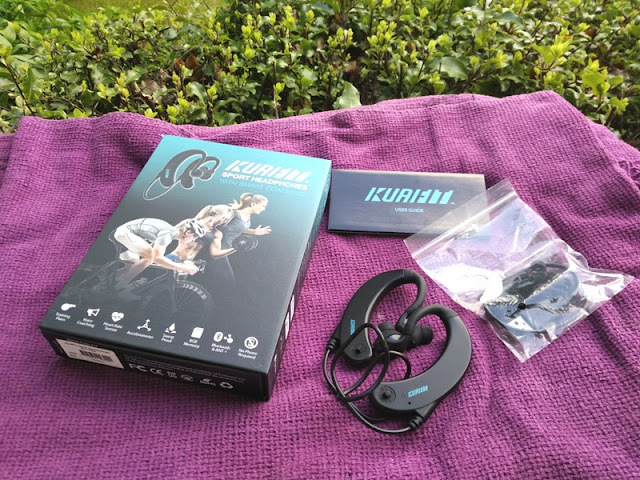 KuaiFit in-ear smart headphones live up to a true all-in-one multisport device as it doubles as a heart rate monitor, step sensor, sport watch, mp3 player and virtual coach. 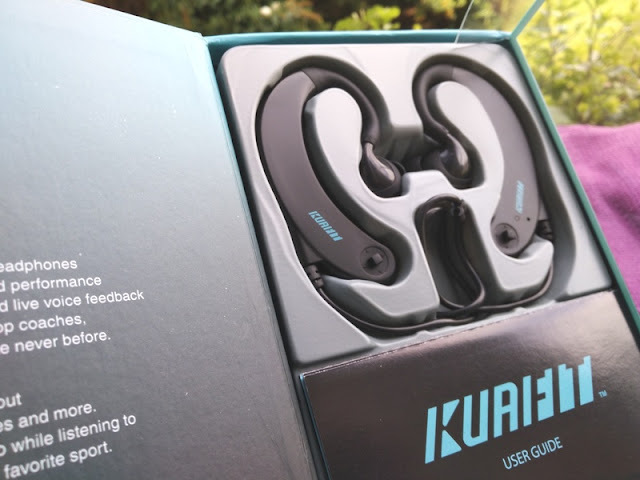 If you're someone who likes taking part in physical contests where you engage in different events, you're going to love KuaiFit's versatility for cycling and long-distance running. 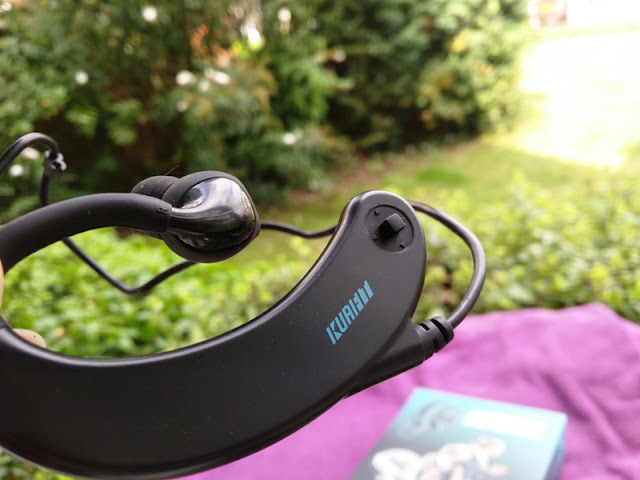 With Kuaifit, you don't require a phone, watch, hr strap or footpod because KuaiFit are smart headphones that can operate independently without the need to connect to a phone or any other device. 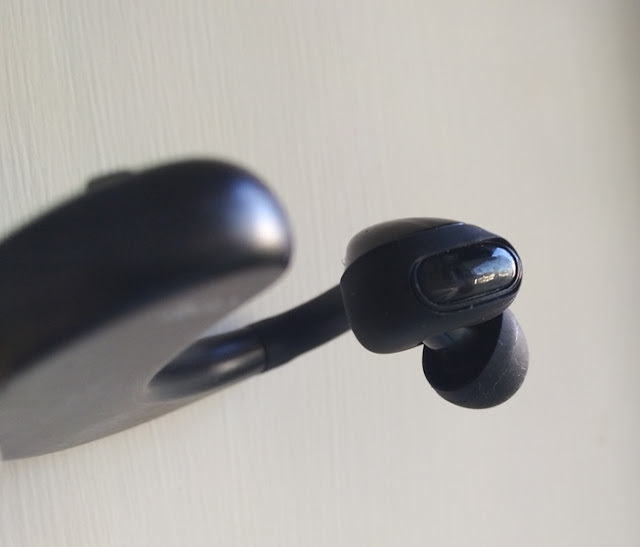 With that said, you can stream music directly from your phone using KuaiFit when connected via Bluetooth. However, KuaiFit’s 8GB of memory makes it super convenient to upload your music without the need to be connected to your phone. 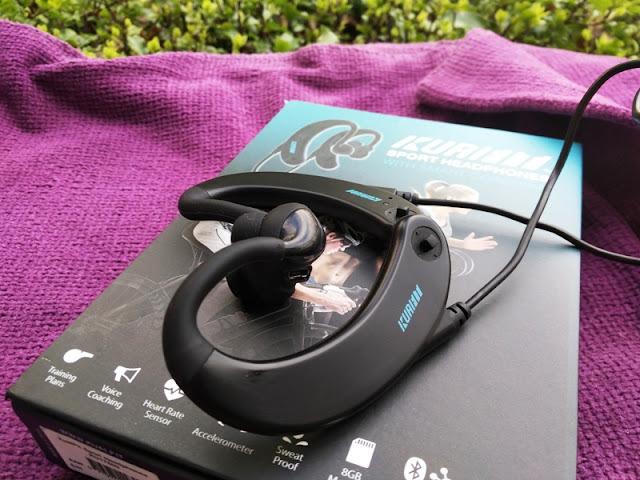 KuaiFit multisport headphones give you instant live feedback of your performance data (heart rate, speed, distance, cadence, calories, time, etc). 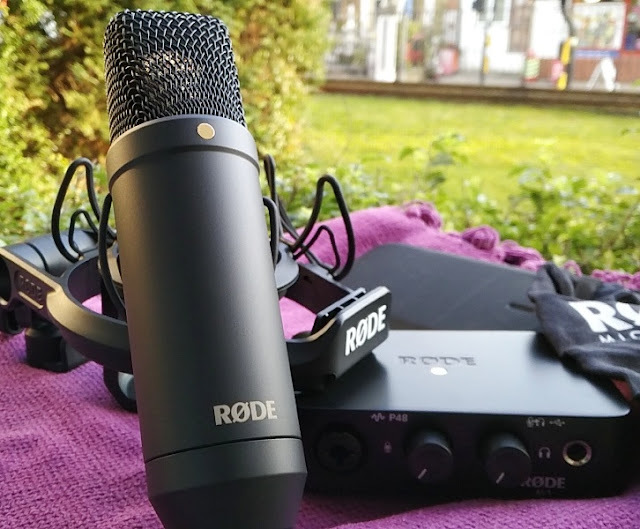 You can set up training goals with instant voice notifications (voice alerts and live feedback), customize workouts and download training plans for different sports, goals and fitness levels. 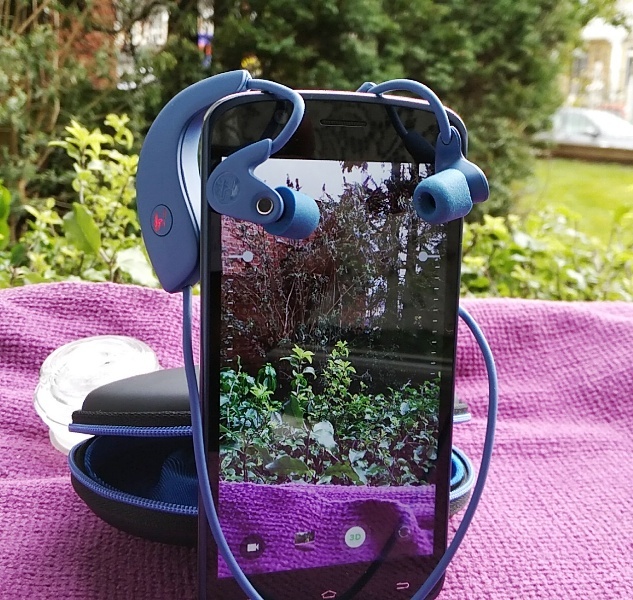 Once you download the audio training plans you store them inside the headphones internal memory so no need to carry your phone with you. All your workout data is saved in both .FIT and .xlsx formats ready to be exported to any fitness app you wish. 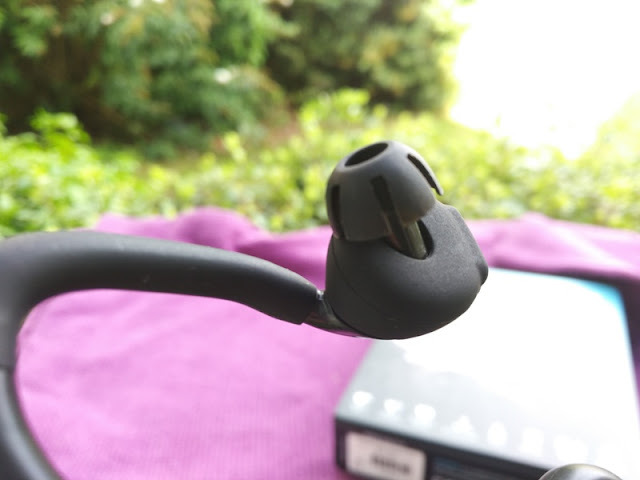 In order to download the training plans, you will need to (1) install the KuaiFit Desktop Application, (2) login to your KuaiFit online account and (3) connect the headphones via USB to your computer. When launching the KuaiFit Desktop Application (available for Apple And Windows), you will be prompted to login using your Kuaifit online details. 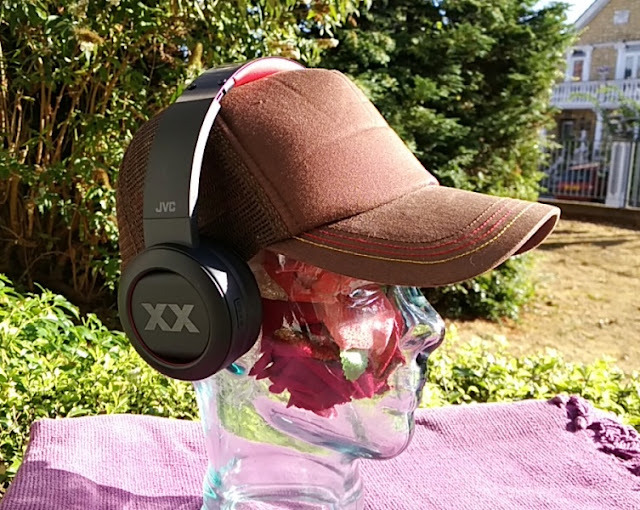 Uploading music to the Kuaifit headphones can be done via your computer desktop or via Kuaifit's interface. 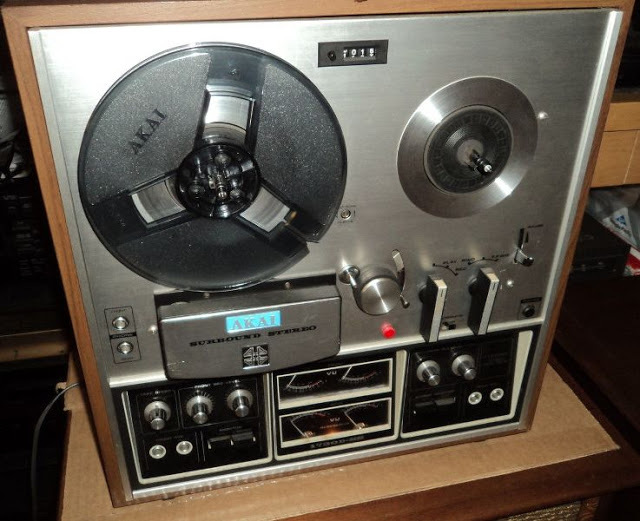 Simply click "add music". The four tracks you see below come pre-uploaded. To sync your headphones with Kuaifti desktop application, click "sync with server" to populate the data from the headphones into your Kuaifit online account. Refresh the page https://www.kuai.fit/activities/ and the data from each workout day will show up. From here, you can delete or download the workout data as .FIT and CSV. 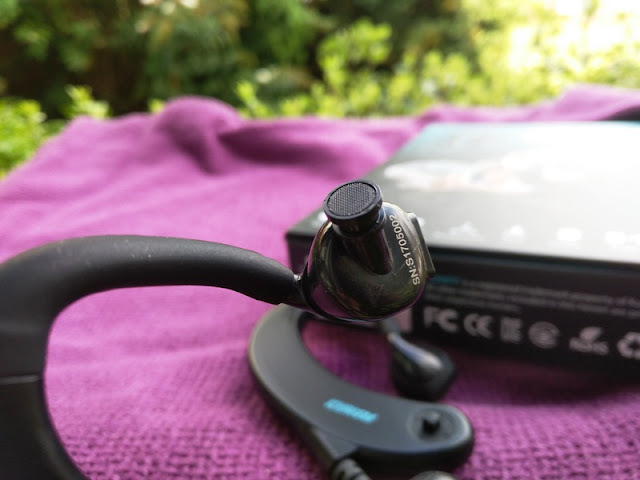 What's neat about the KuaiFit multisport biometric headphones is that you can actually configure voice alerts based on your personal targets, hear Biometric data while listening to music and synchronize your workouts with other apps like Caledos Runner Ala BLE Pedometer and Georacing AM. 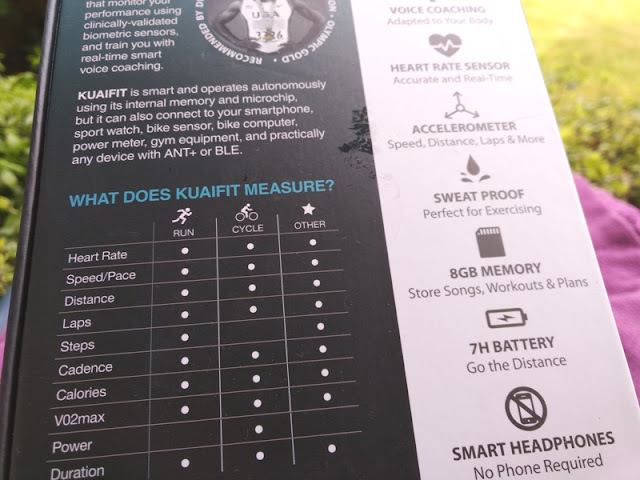 KuaiFit is designed for each individual so it comes with a VO2max test and a respiratory rate test that automatically calculates your individual heart rate zones and unique stride. To do the heart rate calibration you want to lay down for at least 2 minutes. To calibrate the stride, run for 2 minutes and then walk for 2 minutes. 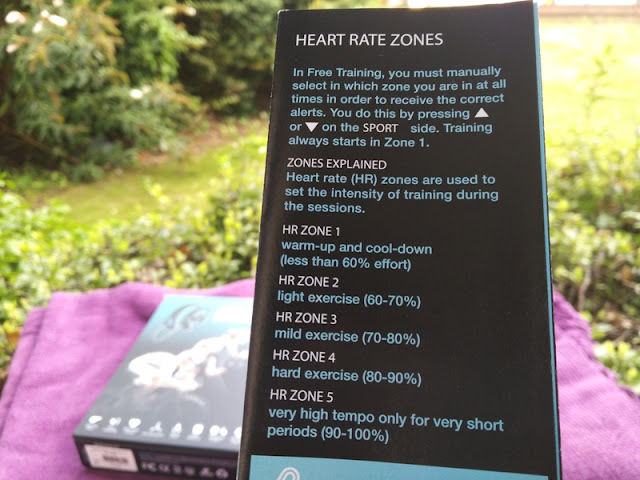 Heart rate (HR) zones are used to set the intensity of training during the sessions. HR zone 1 is to warm-up and to cool-down. HR zone 2 is light exercise. HR zone 3 is mild exercise. HR zone 4 is hard exercise and HR zone 5 is very high tempo only for very short periods. Most fitness wearables use a heart rate monitor (HRM) or optical heart rate (OHR) sensor to measure vital parameters from the wrist or chest area. KuaiFit is rather unique because it takes readings of the ear's blood flow. KuaiFit uses a photoplethysmography (PPG) light-based technology in the form of an optical infrared (IR) sensor to take readings from the ear canal/earlobe region where the carotid artery runs. 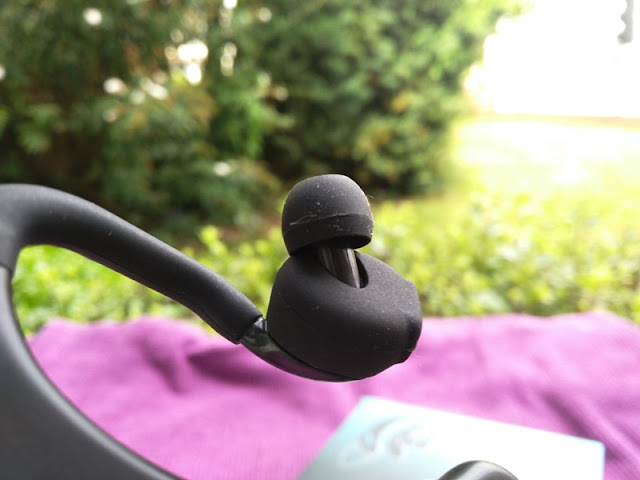 As far as user controls, you get a navigational joystick switch on each side of the headphones. 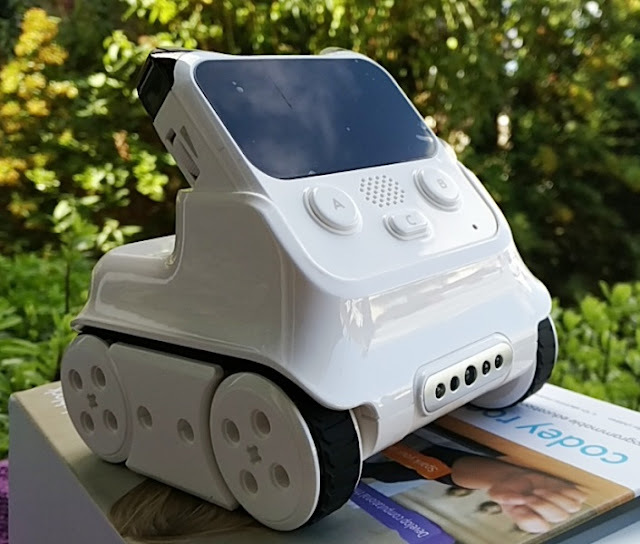 The right joystick controls the sports features, while the left joystick controls the music, power and answer call feature. As you navigate through each menu selection, you get instant feedback. 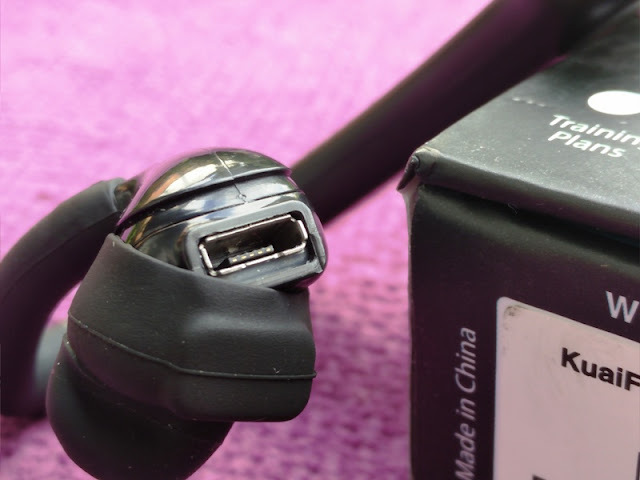 The micro USB port for charging KuaiFit is located also on the left headphone piece and it is covered by a silicone earbud that protects it from dust and water. 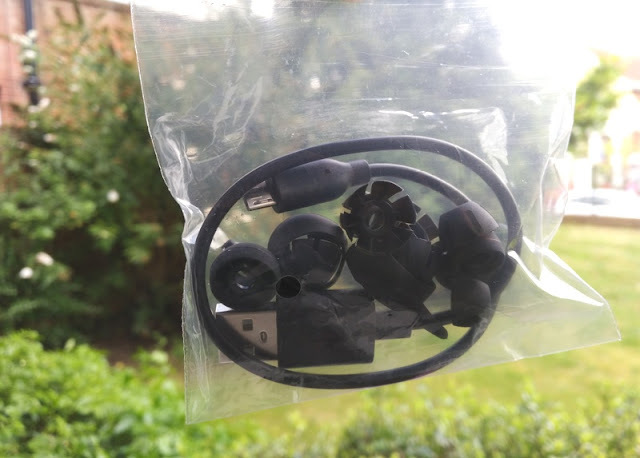 Kuaifit's driver housing and nozzle are made of plastic. 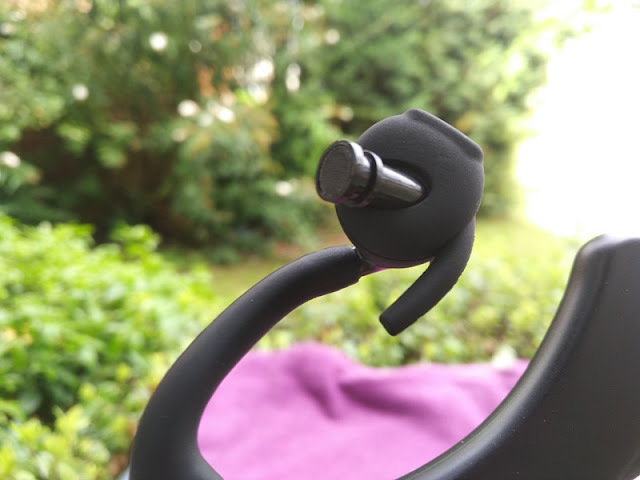 This section connects to a flexible silicone arm and to the body of the unit which is also made of plastic. Each ear piece weighs around 15 grams so they're hardly noticeable when you have them on around your ears. 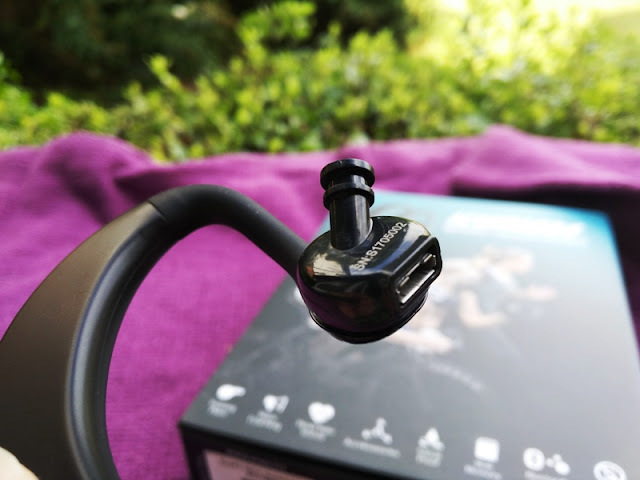 There are two built-in sensors in the KuaiFit smart headphones, a 3 axis accelerometer, an optical sensor which provide accurate real time data like speed, distance, laps, heart rate, calories, cadence (pedaling rate) and VO2 Max, which measures your cardio levels by measuring how much oxygen you consume during a cardio (aerobic) exercise. 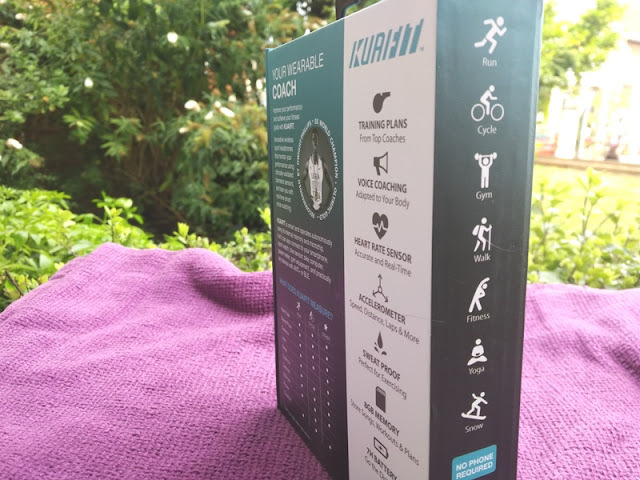 Workout data is visualized in two ways, via the KuaiFit Desktop Application and via the KuaiFit app. 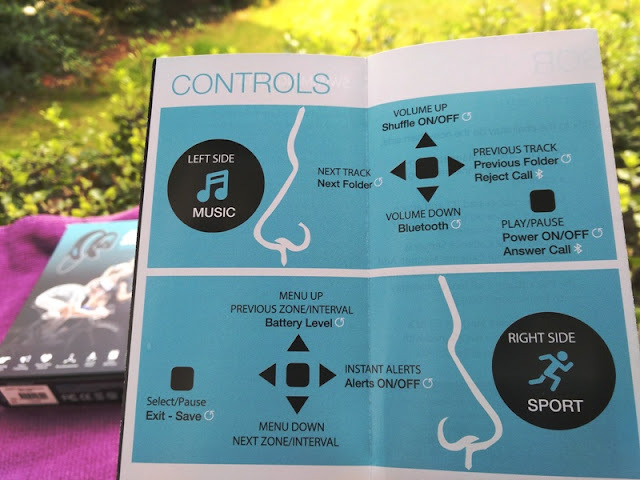 To visualize the data via the KuaiFit Desktop Application you need to upload the data after a workout by connecting the headphones to your computer and opening up the KuaiFit Desktop Application so that the data will sync and show up in your KuaiFit online account (as explained earlier). 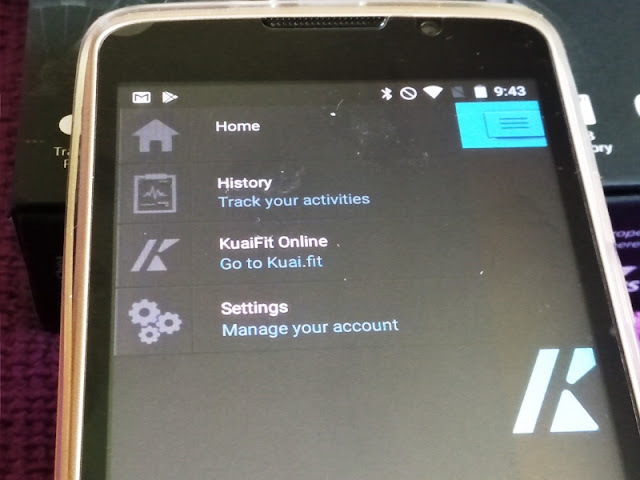 To visualize the data via the KuaiFit App all you need to do is have your phone connected to KuaiFit during your workout so that your data will be automatically stored in the ‘History-Local’ section of the app. 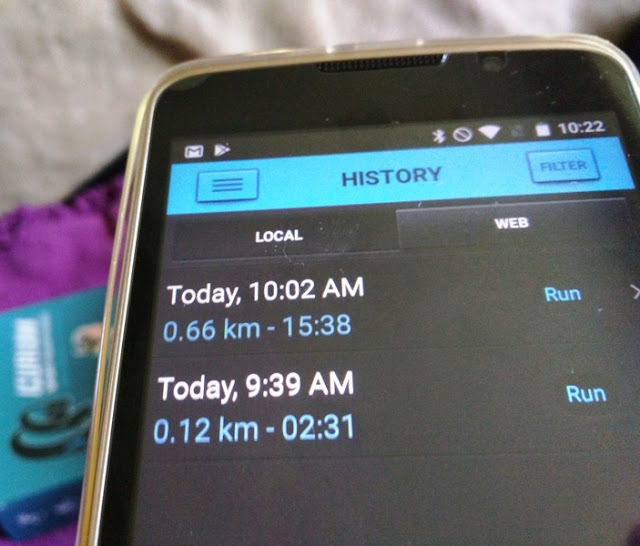 With that said, if you happen to workout without connecting to the KuaiFit app, you can still retrieve the data after synchronizing Kuaifit with your computer (you will be able to see your workout data in the ‘History-Web’ section of the KuaiFit app). 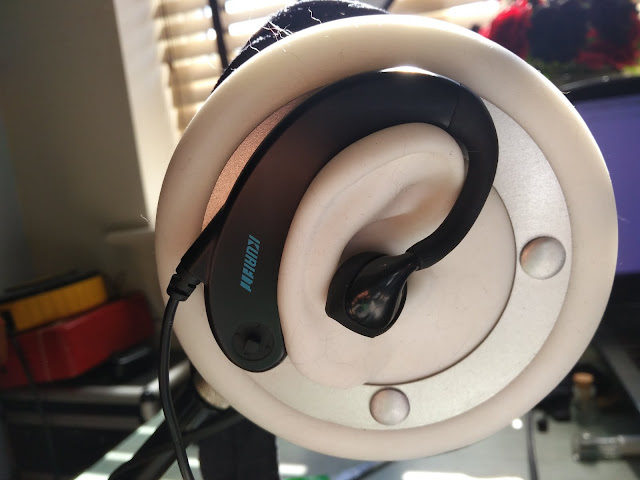 The first time that you connect your KuaiFit headphones to your online account, they are essentially paired. 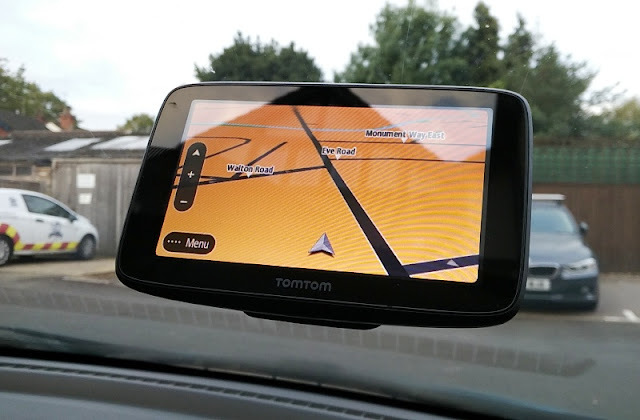 If you log in with a different account than is paired with your connected headphones, you will be prompted to Switch User, Overwrite Device or Quit. 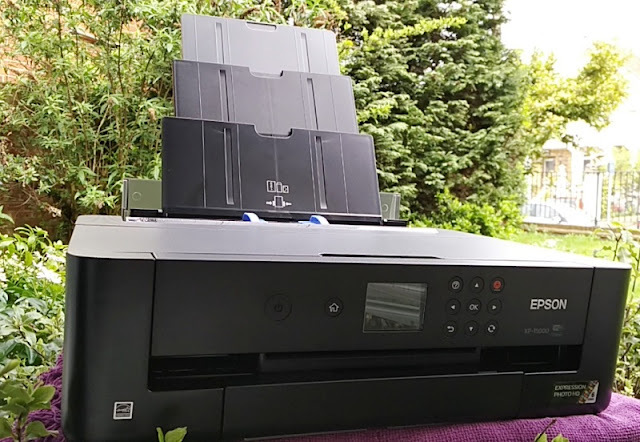 Kuaifit also features both BLE (Bluetooth Low Energy) and ANT+, which is a very low power, short range wireless technology similar to Bluetooth Low Energy. 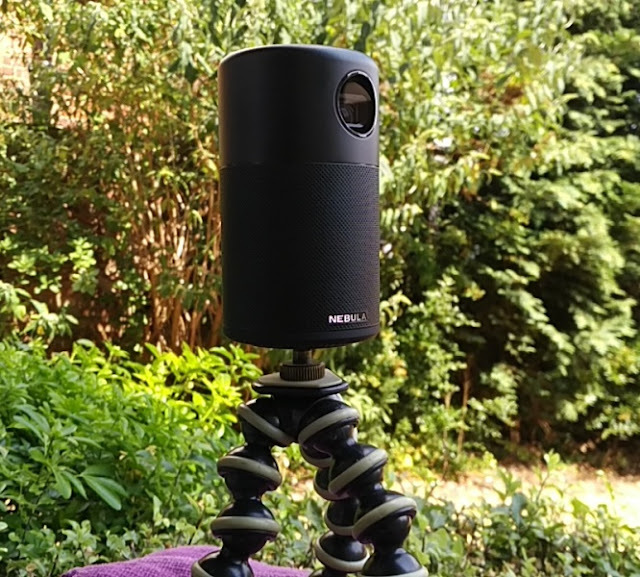 ANT+ uses also the 2.4-GHz ISM band and in combination with BLE it allows to transmit workout data in real-time to a mobile device. 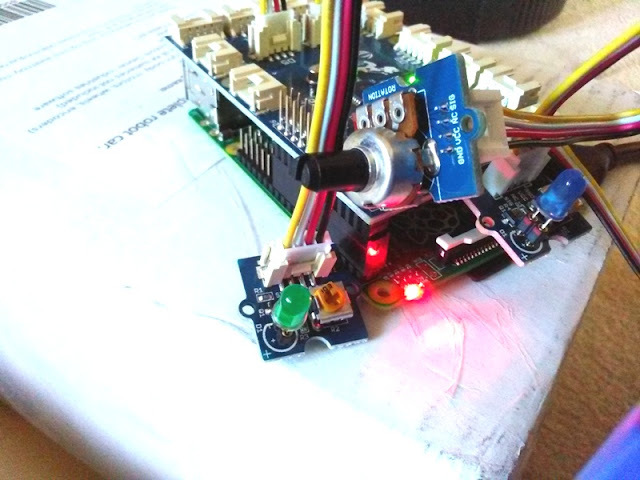 The standard Bluetooth profile is used for heart rate, speed, cadence, alert notifications and phone alerts. 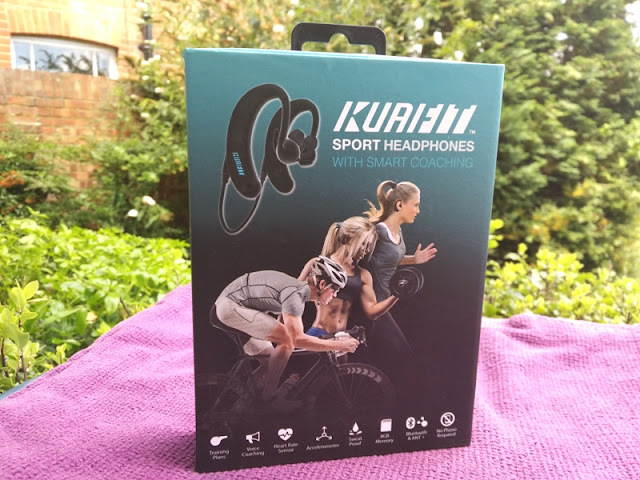 With the KuaiFit sports headphones, you also get indoor ear tips (S, M, L), outdoor ear tips (S, M, L), two types of silicon earbud covers (standard and winged), a micro-USB cable, a user guide and three training plans.